This edited collection contains important new material on the origins and role of warfare in “tribal” societies. The chapters focus on a number of basic research issues, including war and social evolution, causes of war, ideology of war, and European transformation of indigenous warfare patterns. The anthropologist contributors represent different theoretical positions and world areas, and approach the phenomena of pre-state warfare from different perspectives. The diversity of views is a positive and particularly stimulating feature of the volume. 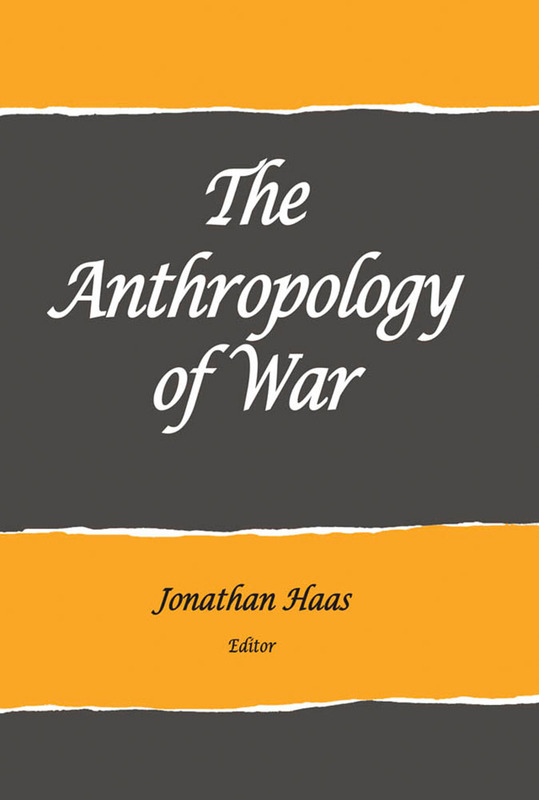 The Anthropology of War is a significant contribution to an area within anthropology that has gained little attention, and will be of interest to political scientists, historians, and sociologists who are curious about how anthropologists deal with the problem of warfare.